The interesting point of Lucky Blocks mod is coincidence and surprise since breaking down the block, and the more many random drops, the more fun the game will be. 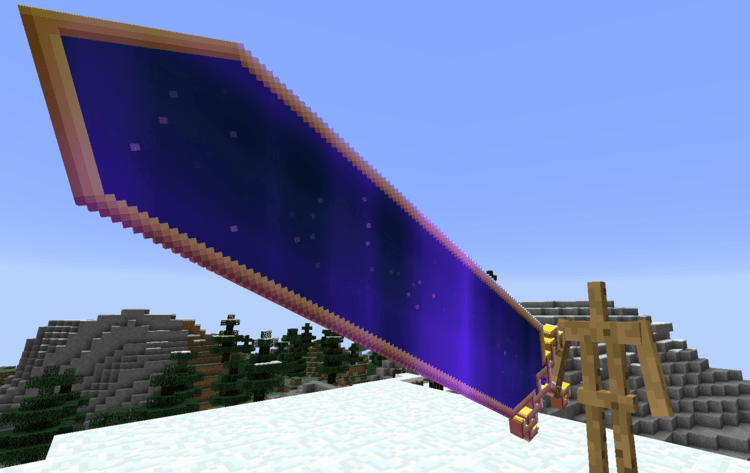 The new items of the mod will tremendously “weird”, including weapons, equipment, armor or even potion (made of the mod so potion drop will have a lot of effects). The surprise of Lucky Blocks is its interesting feature so we should unveil too much about the content or mod. You should experience yourself while playing the game and then you will see the beauty of this mod. 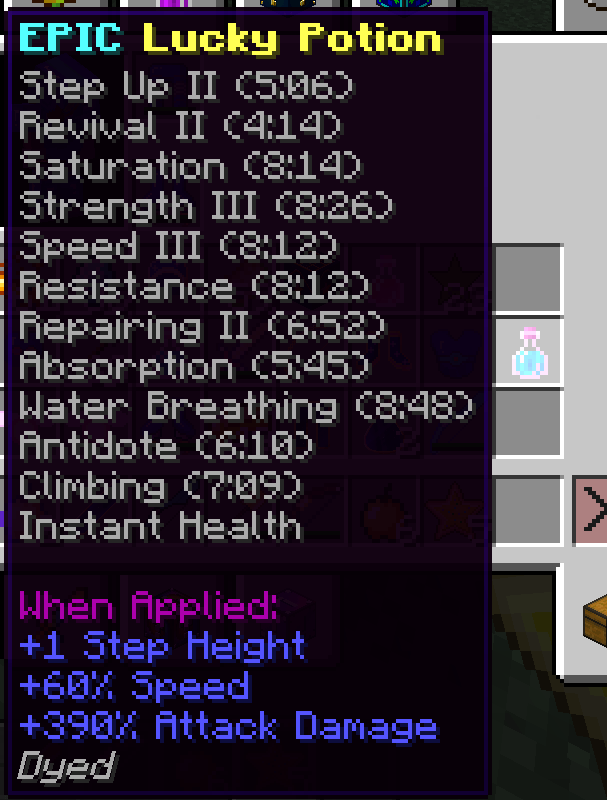 Since the mod is an expansion of Lucky Blocks so you should install Lucky Blocks along some mod as Loot ++, Potion Core! Requirement: Forge, Loot++ version 1.6 or higher, Potion Core version 1.0.1 or higher. 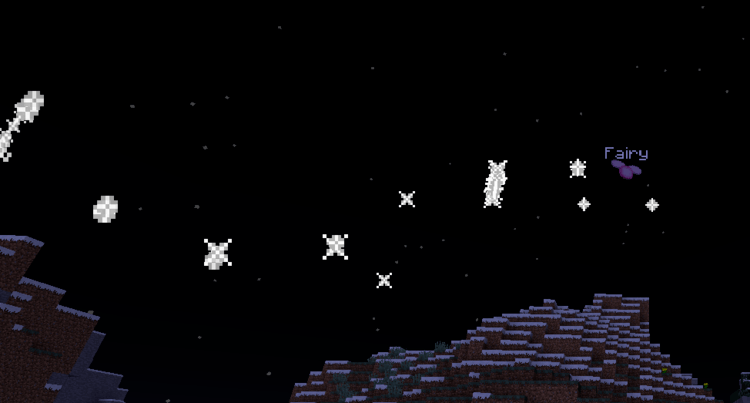 Astral Lucky Block now compatible with Minecraft 1.8.9. 1. 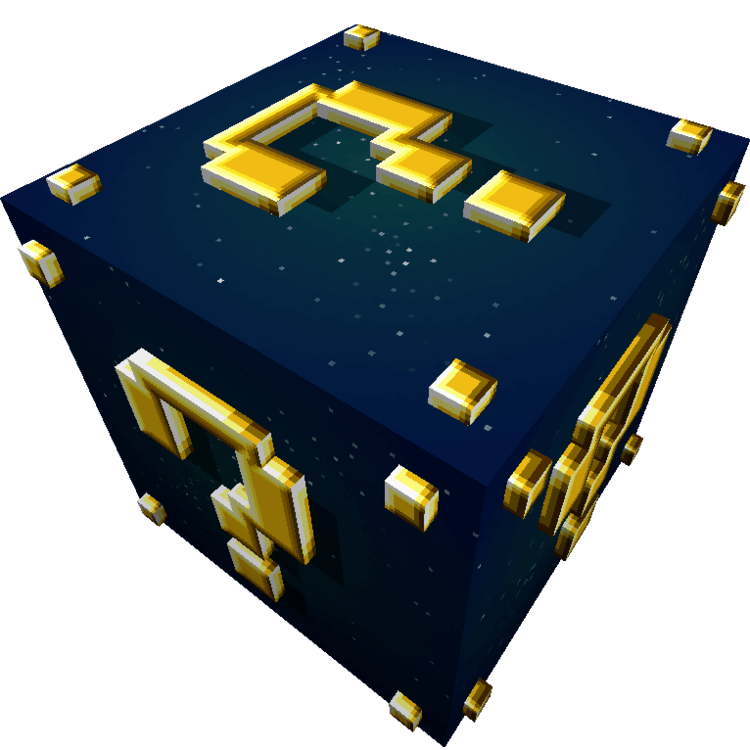 Download Forge Installer, LuckyBlock, Loot_++, Potion_Core and this Astral Lucky Blocks Mod addon. 2. Right click the Forge Installer, Run as Administrator and press OK to install Forge. 7. Put Lucky Block, Potion Core and Loot++ files into mods folder and then run Minecraft..
9. 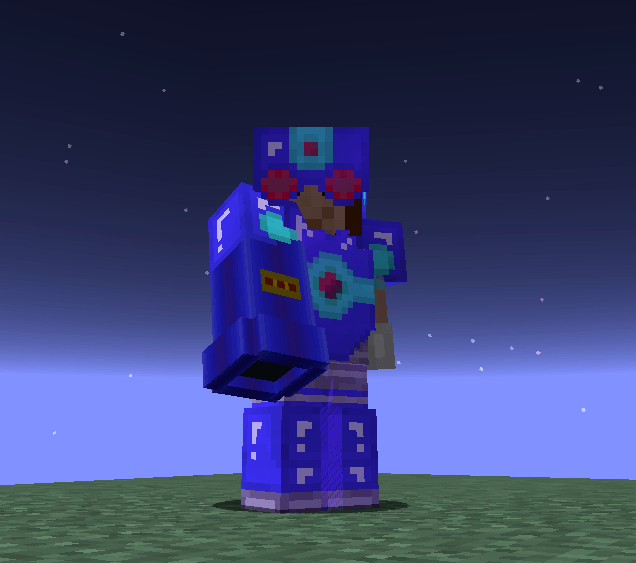 Put Astral _Lucky_Blocks add-on file into lucky_block folder.